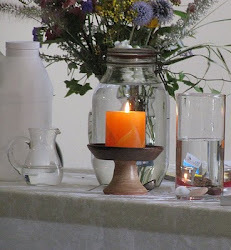 UU A Way Of Life: What does Unitarian Univeralism have to offer the world? What does Unitarian Univeralism have to offer the world? Unitarian Universalists have so much to offer the world and yet it has sabotaged itself by getting into bed with the secularists and the atheists. The attempt by UU to co-opt the atheists has denied its own roots, its own history. Atheism suppresses the idea of God, the Divine, the Transcendent. Atheism professes that Life is just mechanical stuff that can be explained and understood in secular terms. This idea of course is nonsense and disenchants the world in ways that are disorienting and alienating from our intuitive wisdom. John Buehrens, a former UUA President supposedly said when people told him they were atheists, "What god is it that you don't believe in?" Unitarian Universalism has deep roots in the Judeo-Christian tradition. In more recent history, it found much inspiration from the transcendentalists. In accepting atheists and secular humanists into its organization, UU has lost its credibility and its sense of self. 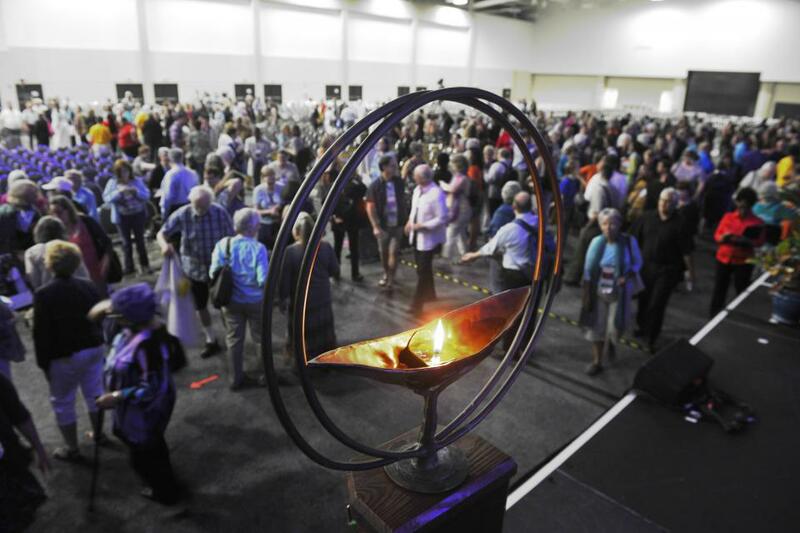 The identity of Unitarian Universalism has been so buffered that it has lost its luminous quality, its capacity to inspire and comfort, its ability to engender enthusiasm, joy, and hope. Unitarian Universalism has haughtily proclaimed that it doesn't evangelize, or proselytize, almost as if it is too good to share its message, its good news. UU has acted on the position that people must come to them, they don't reach out to people. In other words, Unitarian Universalism has taken the position that people must come to the church, the church doesn't go to the people. And yet, the people are suffering because they don't know of the Divine, the ground of our being, the respect for the interdependent web of all existence of which human beings are only a part and perhaps a small part in the end if we wind up killing ourselves through nuclear war or human- caused climate change. Unitarian Universalism's living tradition is based on a search for a Higher Power which is coded in the fourth principle as "truth and meaning". 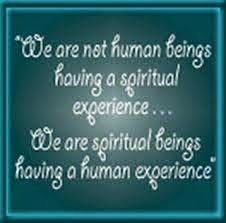 This search gives our lives meaning and purpose, and the search has been beneficial in amazing and miraculous ways. UUs are especially attuned to looking into the cracks where the light comes in, and not only recognizing and acknowledging the light in those cracks, but expressing gratitude and joy at its discovery. Unitarian Universalism, if it is to grow into its purpose and mission, must clarify its knowledge and wisdom and share it joyously in a beleaguered world. Suppressing or denying the knowledge of a Higher Power is psychologically and spiritually dangerous. Human beings are organic creations meant for continuous growth and development, the actualization of potential, the awareness of the whole of creation of which they are a part. The faith in this Oneness of creation is the foundation of a growing spiritual awakening which Unitarian Univeralism should facilitate. The future health of humanity and the world requires what we have to offer.